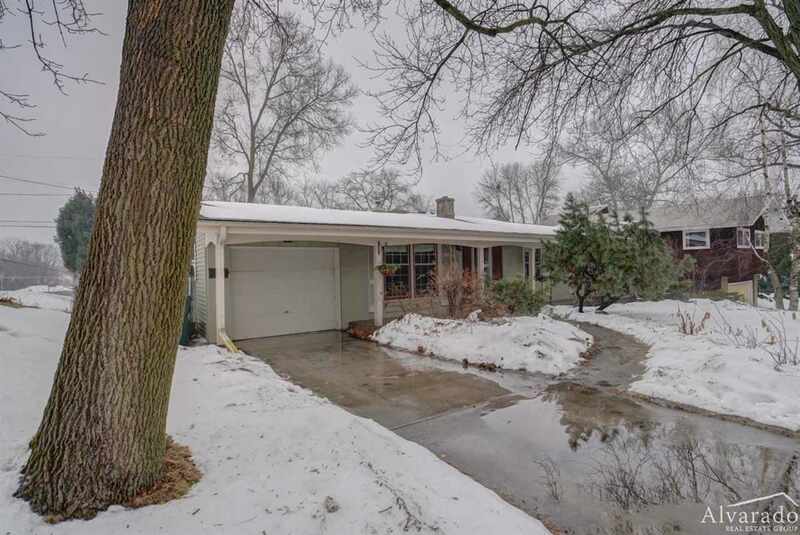 This exceptional 3 bed, 2 bath ranch home boasts an open floor plan w/ vaulted ceilings, cozy 4 season sunroom w/ wood burning stove, hardwood & tile floors, newer windows, & attached garage. The kitchen is bright and airy & has quartz counters & tile backsplash. The spacious master suite includes a full master bath & first floor laundry. Private fenced yard, back patio, perennials, raised veggie beds, raspberries & grapes. All this in a quiet neighborhood right by Warner park, a 2 mile walking trail, Lake Mendota, multiple dog parks, Cherokee Marsh, Willy St. Co-op North, shopping, & restaurants! Directions: Northport Dr. SW On Troy Dr, Left On Forster, Right On Hovde Rd.